The IowaWatch Connection continued in 2019 a streak of winning Iowa Broadcast News Association awards for excellence in broadcast journalism. Awards announced this year are for work in 2018. 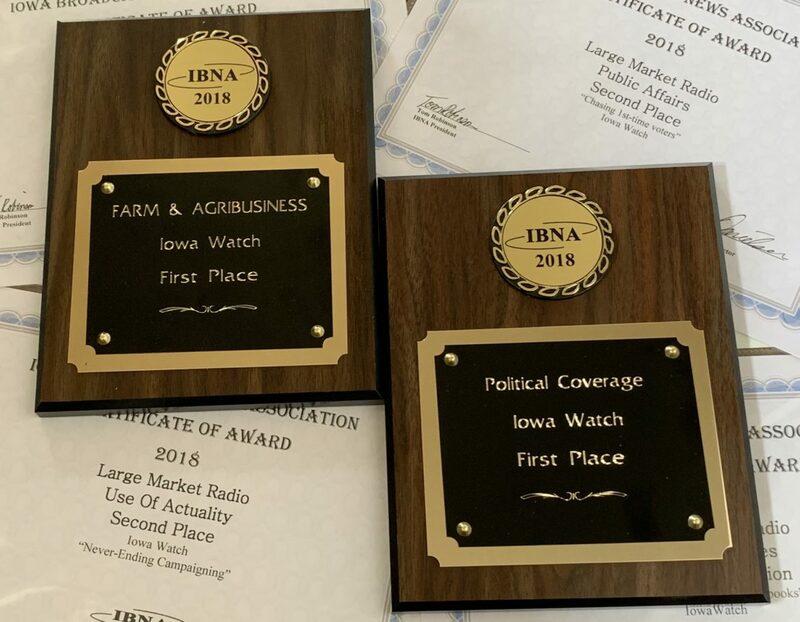 The IowaWatch Connection radio program collected seven awards — including first place for political coverage and farm/agribusiness reporting — for large market radio reporting during 2018 at the annual Iowa Broadcast News Association convention in Johnston, Iowa, on Saturday, April 13, 2019. The radio program had won first place the previous year, too, for farm and agribusiness reporting. The program is part of IowaWatch’s multimedia reporting effort. 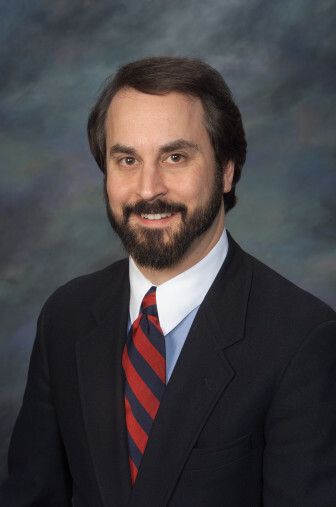 Each week, program host and producer Jeff Stein and IowaWatch reporters examine a story in depth during a 23-minute program that airs on 21 radio stations and then serves as an IowaWatch.org podcast. First place: Farm and Agribusiness reporting, for a report on rural issues. Second place: Public Affairs Reporting, for a report on attempts to reach first-time voters. The radio report was part of a larger project that included a written news story. Second place: Use of an Actuality, for the report on year-round interest in politics. Honorable mention: Public Service, for a report on the state of modern-day journalism. Honorable mention: In-Depth Series, for a report on the cost of college textbooks. This was part of a larger project that included written and video reports. Honorable mention: General Reporting, for a report on the legacy of former U.S. Sen. Tom Harkin (D-Iowa). The IowaWatch Connection is a statewide audience engagement program launched as a pilot in July 2014 with a John S. and James L. Knight Foundation grant awarded through the Investigative News Network (now the Institute for Nonprofit News). Supported by underwriters, it aired its 250th episode the weekend of April 12-14, 2019.